With the amount of keys that are distributed to different users on a daily basis, full accountability of each and every key is crucial. When it comes to managing keys, securing premises is a critical element for not only protecting the Hotels assets but also ensuring guest and staff safety. The ultimate goal was to improve security and safety, and to boost efficiency at the depot – with employees no longer having to search for lost keys or wait for them to be returned. 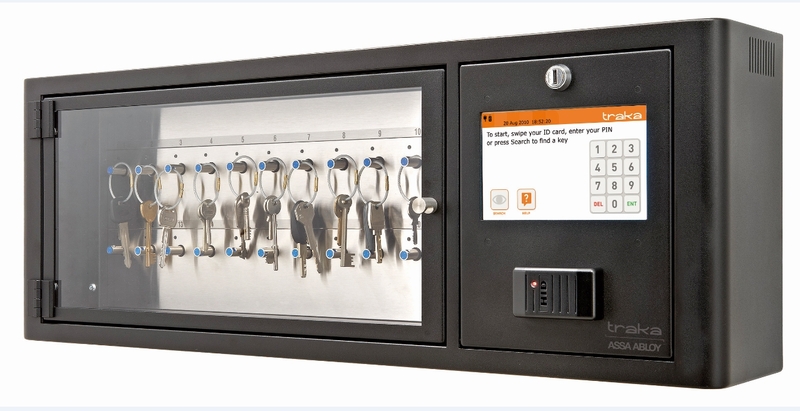 Asset management solutions that can control keys and access to everything from police vehicles to lockers; used for managing access to equipment such as radio terminals, gas, breathalysers, dragon lights and even firearms.